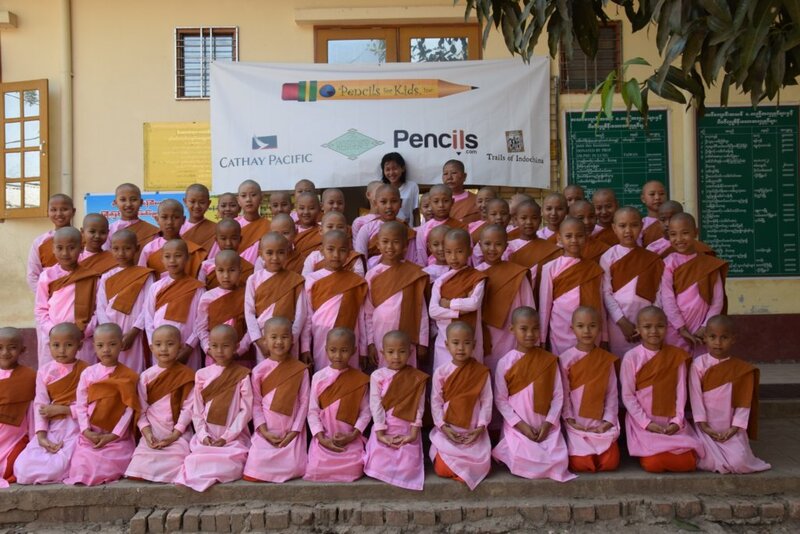 Provide School Supplies To 500 Kids In Myanmar! by Pencils for Kids, Inc. 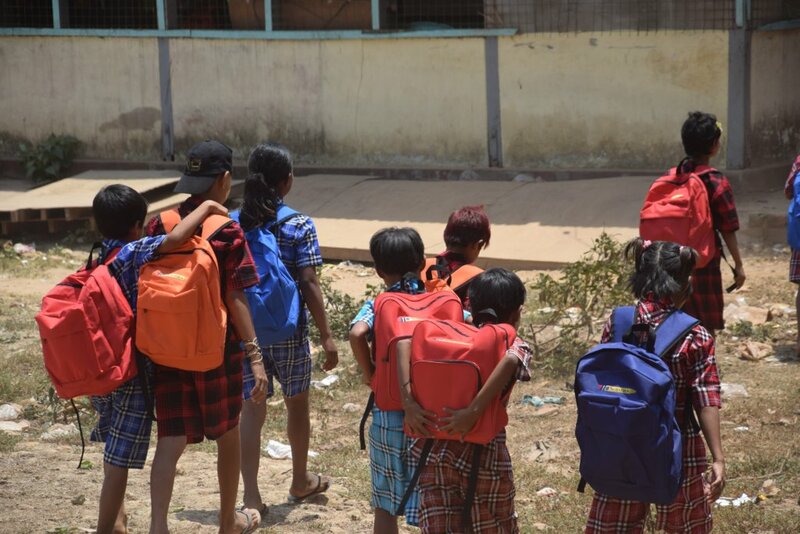 This project will provide 500 children who live in orphan homes, or who come from families that earn approximately USD $1 per day, with backpacks filled with school supplies and a school uniform, so they can attend school with everything they need to learn and thrive. Education ends the cycle of poverty. As the poorest country in SE Asia, with 26% of Myanmar's population living below the national poverty line, per the Asian Development Bank, education is out of reach for many children. Only 31% of 9-year olds from the poorest households attend school. School retention is also low with only 54% of children in primary school completing the curriculum, per Unicef. While great efforts are being made by the Ministry of Education, the most vulnerable group is the poor. 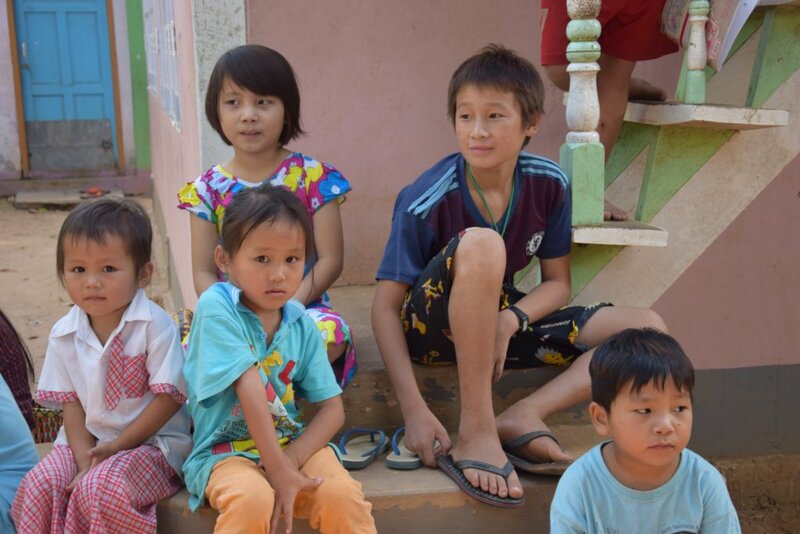 PFK supports 500 of these kids. 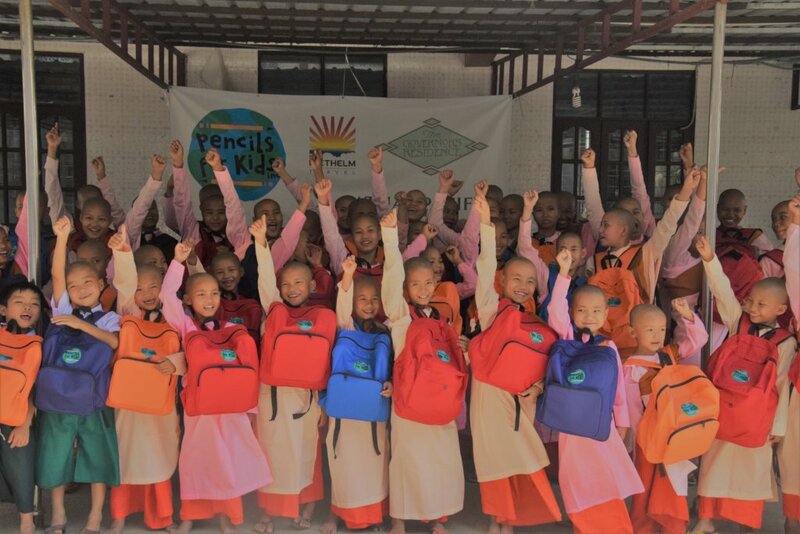 PFK annually provides backpacks, school supplies and school uniforms to orphans and children whose families earn USD $1 per day. Many of the parents in these families are illiterate, and their children will now become the most educated members of their family. The parents are advised on the importance of keeping their children in school, an the children are tutored on the value of an education and the opportunities that arise from it. The project will allow 500 children to attend school with the required school supplies and uniform, giving them the tools they need to learn and develop their minds. 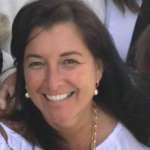 Educating the children and keeping them in school for as long as possible will, in the long-term, benefit their families and communities financially overall. Education is the key to ending the cycle of poverty. Provides a school uniform for 1 child. Provides 20 kids with a dozen notebooks each. Gives a child a backpack filled with school supplies and a school uniform. Provides 10 kids with school uniforms. Send 3 kids to school with backpacks filled with school supplies and a school uniform. Will buy drawing books for 500 kids. Will buy 50 school uniforms for kids in need. Supports an entire orphan home of 60 kids with backpacks filled with school supplies and school uniform.